Last year, Ubisoft surprised us all with the announcement of Child of Light and Valiant Hearts: The Great War, two anti-AAA games designed with an indie mentality coming from one of the biggest AAA publishers. Both were the result of an experiment that rewarded development studios that completed the long, stressful development of AAA game with the opportunity to work on something smaller and more personal. Both games have come and gone, and Ubisoft is very pleased with their critical reception and financial success. 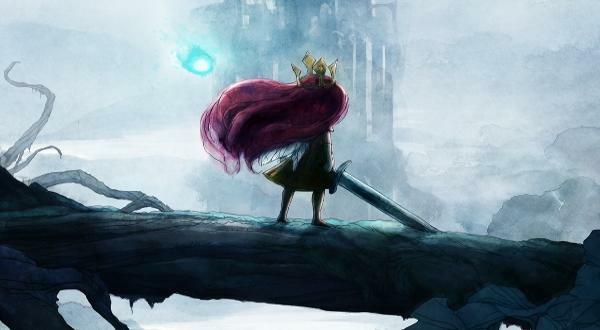 Studio Vice President of Creative Lionel Raynaud claims in an interview with CVG that the teams have been sent back into the fold, but he is "super happy" with the results and will be making sure more game like Child of Light get made. "The team learned a lot about RPG mechanics during development and this has resulted in us creating a core team," Raynaud says. "The people who made this game now want to work together again, whether it's on a small game or not. This dynamic has incredible value in the industry and it's what we want to do: we want to create core teams that want to make great games. So yes, we will encourage other initiatives like Child of Light and there's a chance that we will have many more games like that in the future." This experiment could not have gone any better. A lot of employees at Ubisoft are happy they got to work on something personal, other employees have incentive to do a better job with the chance to work on similar games, Ubisoft gets to walk away with an indie-friendly image that implies it doesn't want to only make huge AAA games, and we get more of these smaller games further down the line. The UbiArt Framework graphic engine is the key to all of this as it can produce high quality games at a relatively cheap price. Both the RPG and adventure games have been produced using it, so what comes next?